Inaugural ACNC Commissioner, Susan Pascoe AM, Joins BaxterLawley. Susan Pascoe AM, the inaugural commissioner for the Australian Charities and Not-for-profit Commission (ACNC), has joined national consulting firm BaxterLawley. Susan Pascoe AM has built a solid reputation for sector leadership following her universally acclaimed work at the ACNC, where her leadership and drive has left the ACNC well-placed to pursue its next stage of development. BaxterLawley specialises in research, policy strategy, and consulting services to the Not-for-profit and public sectors Australia-wide. 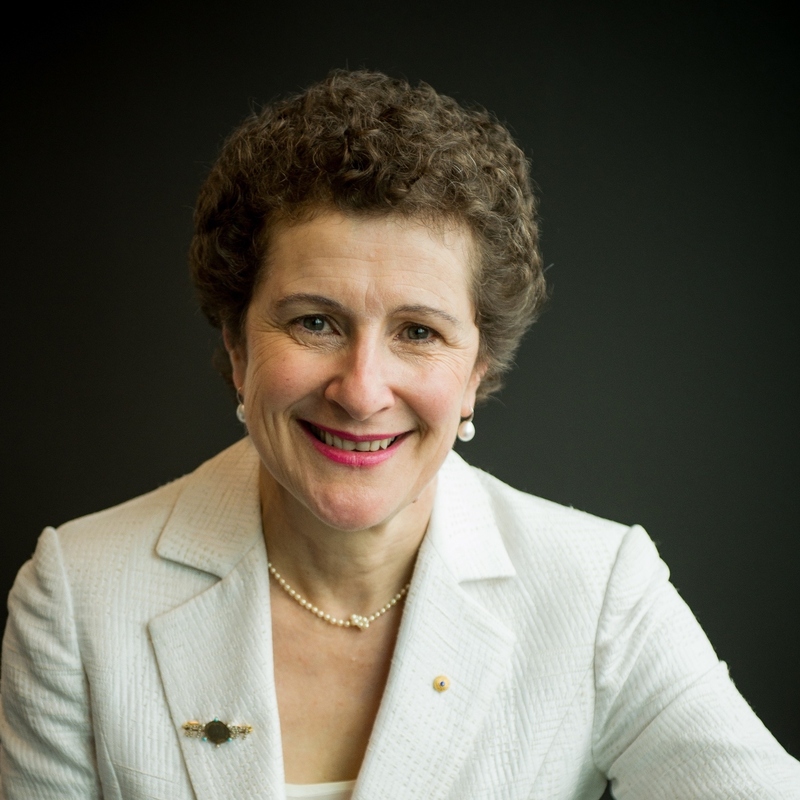 With the unique experience of being Australia’s first charity regulator and with significant public sector, education and public policy experience, Susan Pascoe AM will reinforce BaxterLawley’s reputation for focused, high-quality and relevant solutions in research, policy development and operations. “I am very much looking forward to working with the team at BaxterLawley, reinforcing my commitment to the public and Not-for-profit sectors, and contributing to many wonderful organisations,” said Pascoe, who is currently taking some well-earned leave and finalising a number of projects before starting in her new role at BaxterLawley. For a printable pdf version of this media statement, click here.